The 86th Texas Legislature is underway. We’re still in the quiet early days of the session, but hang on tight–things are about to heat up. Right now, we’re still working on securing authors for bills that matter to people who ride bikes. These include bills relating to safety, funding for infrastructure, electric bicycles, and more. We anticipate those bills being nailed down and ready to go in time for Cyclists in Suits on February 25, so you’ll be able to talk to your legislators about why you’d like their support. Update: Here is the legislation we will focus on during Cyclists in Suits. Cyclists in Suits begins at the BikeTexas office at 9:30 am on Monday, February 25. We will ride as a group to the Capitol. Business attire is required. Speaking of Cyclists in Suits, it’s coming up fast and you don’t want to miss out! 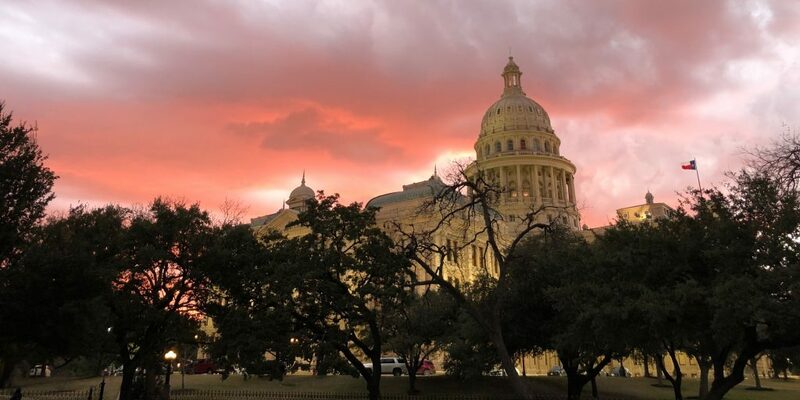 Register today to join us in Austin on February 25, get on the bus if you’re coming from the Dallas-Fort Worth area, and email us at advocacy@biketexas.org if you’d like to be connected to someone from another part of the state. We’ll do what we can to find you a carpool buddy near you! 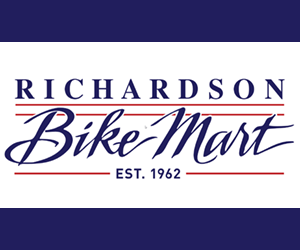 Are you a member of a bike group (formal or informal), recreation club, or other organization in Texas that does bicycle advocacy? Then you’re invited to the first Texas Bicycle Advocate Summit, February 23-24. Gather with folks from around the state (e.g., Dallas, Fort Worth, Houston, Laredo, Nacogdoches, Rio Grande Valley, and beyond) to share ideas and best practices. Register by 11:59 PM on February 15 for the early bird rate–prices go up on February 16. Registration is CLOSED as of February 21. If you missed registering, watch for our next Summit in 2021! 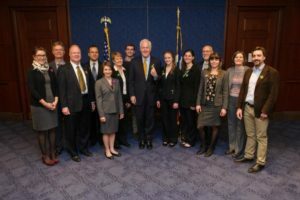 And finally, the National Bike Summit is coming up March 9-12 and it’s not too late to attend. We need Texans–our congressional delegation of 38 is one of the largest, and it takes a lot of folks to cover that much ground on lobby day! Let us know if you’ll be attending so we can organize the best schedule to visit each congressional office and let them know Texans want great places to bike and walk. 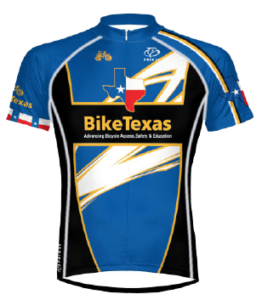 Are you a member of BikeTexas? Join today and be one of thousands of Texans fighting for bicycle and pedestrian access, safety, and education across the state.